Home News WOOLLY MAMMOTH TO BE REBORN IN 2015! 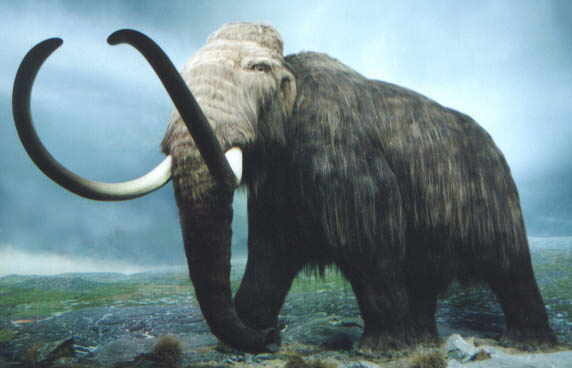 WOOLLY MAMMOTH TO BE REBORN IN 2015! The Telegraph has reported that the long extinct woolly mammoth could be brought back to life in as little as four years thanks to a breakthrough in cloning technology. Previous efforts in the 1990s to recover nuclei in cells from the skin and muscle tissue from frozen woolly mammoths found in the Siberian permafrost failed because they had been too badly damaged by the extreme cold in which they had been encased for thousands of years. But, in 2008, a technique pioneered by Dr. Teruhiko Wakayama — of the Riken Centre for Developmental Biology — was successful in cloning a mouse from the cells of another mouse that had been frozen for 16 years. 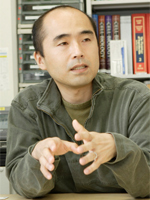 He intends to use Wakayama’s technique to identify the nuclei of viable mammoth cells before extracting the healthy ones.The nuclei will then be inserted into the egg cells of an African elephant, which will act as the surrogate mother for the mammoth, possibly making the creature FORMERLY EXTINCT. Next articleMYSTERY GOO FALLS ON NEW YORK!